Given a countable discrete amenable group G, does there exist a free action of G on a Lebesgue probability space which is both rigid and weakly mixing? The answer to this question is positive if G is abelian. 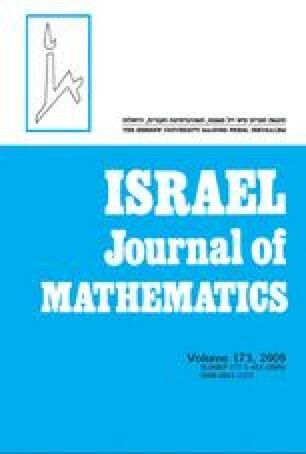 An affirmative answer is given in this paper, in the case that G is solvable or residually finite. For a locally finite group, the question is reduced to an algebraic one. It is exemplified how the algebraic question can be positively resolved for some groups, whereas for others the algebraic viewpoint suggests the answer may be negative.